Posted June 17th, 2018 by Ms. Jen & filed under ideas + opinions, tidbits. 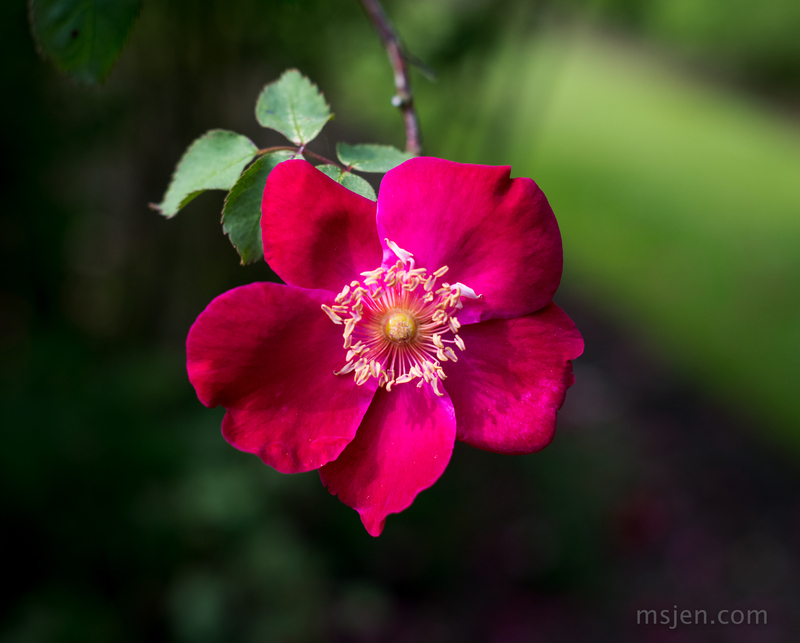 Above photo of a rose taken by Ms. Jen on May 26, 2018 at Castle Howard, Yorkshire, with a Nikon D850 and a Nikon 50mm f/1.4G lens. Brexit was a classic example of a collusion conspiracy. Many of the named politicians and businessmen above stand to gain millions of pounds from a hard Brexit that causes the British stock market to fall. Others stand to make millions from juicy investment opportunities they were offered in Russia. We cannot know for certain what the quid pro quo for those investment deals were at this time, but I strongly suspect that support for Brexit (and more general socially-authoritarian right-wing policies) was part of it. And now we’re seeing a rival collusion conspiracy surface. Not all billionaires stand to profit from seeing the remains of British industry sink beneath the waves, and not all of them are in the pocket of the Kremlin’s financial backers. There are a bunch of very rich, rather reclusive men (and a handful of women) who probably thought, “well, let’s sit back and see where this thing leads, for now” about 18 months ago. And now they can see it leading right over a cliff, and they are unhappy, and they have made their displeasure known on the golf course and in the smoke-filled rooms, and the quiet whispering campaign has finally turned heads at the top of the media empires.